There are still some retailers such as Currys and Argos who will not use alternative dispute resolution for consumer complaints despite its evident advantages. Rafael Learmonth and three colleagues from his funeral parlour were filmed wheeling the broken appliance into the store on a coffin trolley. They had ‘dressed it up’ in a velvet sheet, making it appear like a coffin on the way to a funeral. He walked ahead of the ‘procession’ and approached a worker at the chain’s Maidstone, Kent store to complain. 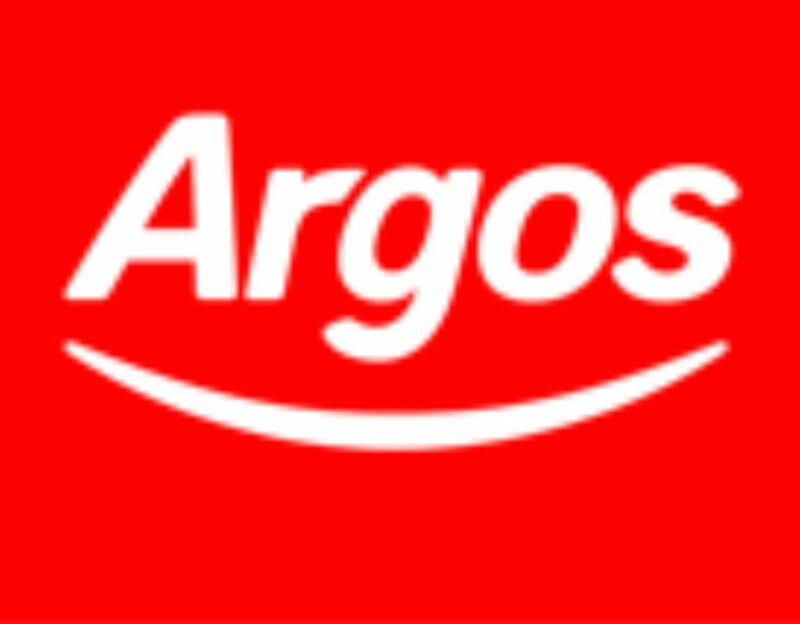 Mr Learmonth has locked in a battle with Argos since 2015 on behalf of his 79-year-old mother Maria-Luisa Learmonth, who he says had lost three loads of frozen food as the fridge/freezer kept failing. The 53-year-old told Kent Online after he confronted store staff: “The first fridge freezer was faulty when she bought it but instead of giving her a new one they sent an engineer out to fix it. 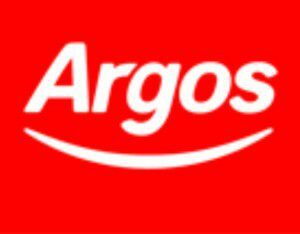 As the battle continued, Argos tried to fix the problem, but Mr Learmouth said they kept delivering faulty appliances. In fact, the item Mr Learmouth returned with colleagues Ashley Sutton, Stuart Lee and James Bushan from Angels Funerals, was in fact the fourth device his mum had had. He continued: “She was given the last one in August last year. When that one failed as well I told them to give mum her money back and come and collect the fridge freezer but I was told they didn’t have the right lorry or something. That prompted Mr Learmonth to jump to the challenge – and deliver the fridge/freezer to the store in exactly that way. Although there is a funny side to this story, it does highlight the bad publicity that complaints can attract if they are not resolved.